When Caitlyn Jenner unveiled herself to the world on the cover of Vanity Fair, it was the first time we learned her name. Choosing a name that fits how they identify is an extremely important act for transgender people, and so Caitlyn's name (and its unique spelling) got a lot of people talking. 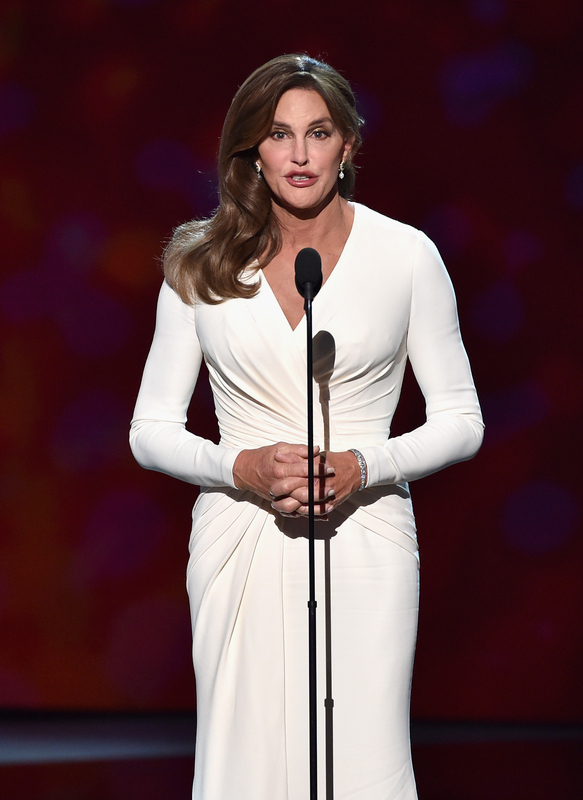 So, how did Caitlyn Jenner choose her name? I Am Cait has the answer. On the first episode of her reality show, Jenner discussed why she settled on Caitlyn — although she didn't go into the fact that it's spelled with a "C" unlike the rest of her "K"-themed family. But, she did elaborate on why it was the name for her, and when she chose it. Jenner opened up that she settled on the name "two years ago" saying, "I always liked the name." Jenner said she was thinking about a few, Caitlyn included, and settled on Caitlyn after her friend Rhonda also suggested it. "At some point you just have to bite the bullet at some point and say OK, it's done." Then she told her mother that when she was deciding on a name, someone told her a good way to get your moniker is to ask your mom, because moms usually settle on two names before they give birth: One for a boy and one for a girl. Although Jenner and her mother didn't reveal if she had two names picked out at birth, it was an interesting thing to concept to note. Plus, it was really nice that Caitlyn could openly have that conversation with her mother. Still, no matter why Jenner chose the name she did, it definitely suits her, and the best thing about it is that she got to pick it for herself, to match who she really is.